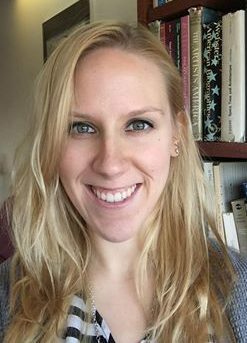 As a CLIR Postdoctoral Fellow, Dr. Jennifer Grayburn will develop her own research and contribute to digital scholarship outreach during her two-year appointment. Jennifer holds an M.A. in Medieval Icelandic Studies from the University of Iceland and a Ph.D. in the History of Art and Architecture from the University of Virginia, where she also held Praxis Fellow and Makerspace Technologist positions at UVa’s Scholars’ Lab. Her research uses text-mining and GIS viewshed analysis to examine the intersecting physical and textual manifestations of St. Magnus Cathedral, a twelfth-century church in Orkney, Scotland. As a contributor to the Monasticism in Iceland archaeology project, Jennifer is currently expanding her research to analyze architecture in the Icelandic sagas more broadly, incorporating examples from throughout the North Sea and North Atlantic regions. Emily Logan is a graduate student at Fox School of Business pursuing a Master of Science in Innovation Management and Entrepreneurship. Logan received her undergraduate degree at Tyler School of Art with a Bachelor of Fine Arts in Sculpture. She has great networking skills and knows many professors, faculty and staff from diverse departments around the university, as well as, many driven and passionate students across various disciplines. She is also quite familiar with the entrepreneurial ecosystem in Philadelphia. As an artist and designer, Logan is skilled in metal fabrication, welding, woodworking, basic building construction, painting/drawing, fibers, sewing, digital/film photography, and video editing software. She has had experience writing business plans, and gran‌ts through a community garden she manages located at the intersection of 15th and Diamond Street associated with a non-profit social justice organization called Philadelphia Urban Creators. Crystal is a graduate student at the Fox School of Business pursuing an M.S in Enterprise Marketing Management. Her interests rely on the evolution of companies through innovative strategies and tools that encompasses this like Public Relations, Market Research, Advertising, etc. She graduated in December 2016 from the University of Puerto Rico, Rio Piedras Campus with a B.A in Public Relations and Advertising and a minor in Marketing. 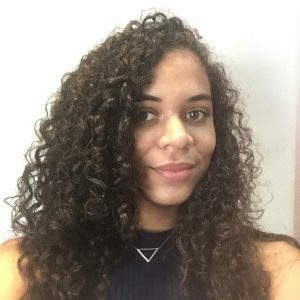 Her research topics have varied along the years by doing Market Research for the Department of Agriculture of Puerto Rico for their upcoming projects in 2016-2017 and also creating a Public Relations campaign for a Puerto Rican professor who is visually impaired and gives Programming classes to kids with all types of mental and physical disabilities. Crystal is interested in how digital tools, such as 3D Printing and Data Visualization software, can aid to have a better understanding of consumers’ behaviors and shopping patterns for any kind of product of service. Jim is a Ph.D. candidate in the Department of History. A historian of the nineteenth-century United States, his research focuses on the predominant legal and political questions of the period. His dissertation explores federal governance of contraband camps and reservations during and after the Civil War. As the Allen F. Davis fellow in 2016-2017, Jim helped develop historic exhibitions and public programs. His interests lie in helping improve classroom access to historic data via digital exhibition platforms, such as Omega and Scalar. Jillian Benedict is a returning part-time student in Temple’s creative writing M.F.A. program. While she is currently focusing on fiction, she graduated with a B.A. in English and creative writing from Widener University in 2014. Her interest in English literature has resulted in some unexpected scholarship opportunities centering on British Romanticism and William Wordsworth. This research culminated in her undergraduate thesis paper entitled Delineating the Self: The Necessity of Confinement in The Prelude, which comments on Wordsworth’s decision to write autobiographically, how fruitful that decision was for his craft, and the ethical problems associated with life writing. This paper joined Jillian’s research with her interest in narratology and writing as a discipline. 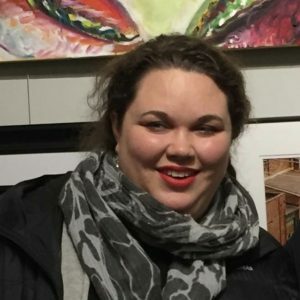 Before starting at Temple, Jillian interned for Dr. Daniel Robinson and worked with his Textual Scholarship class to edit new versions of Peter Bell and A Night-Piece. She transcribed part one of The Excursion, and researched and noted the variance in multiple editions of Mary Shelley’s Frankenstein. Outside academia, Jillian has published several poems and various articles, some of which are available on jillianschockbenedict.wordpress.com. Jillian plans to use her scholarship skills and interest in narratology to analyze and question the narrative construction in life writing, as well as her own writing as she begins to draft her M.F.A. thesis due spring 2018. 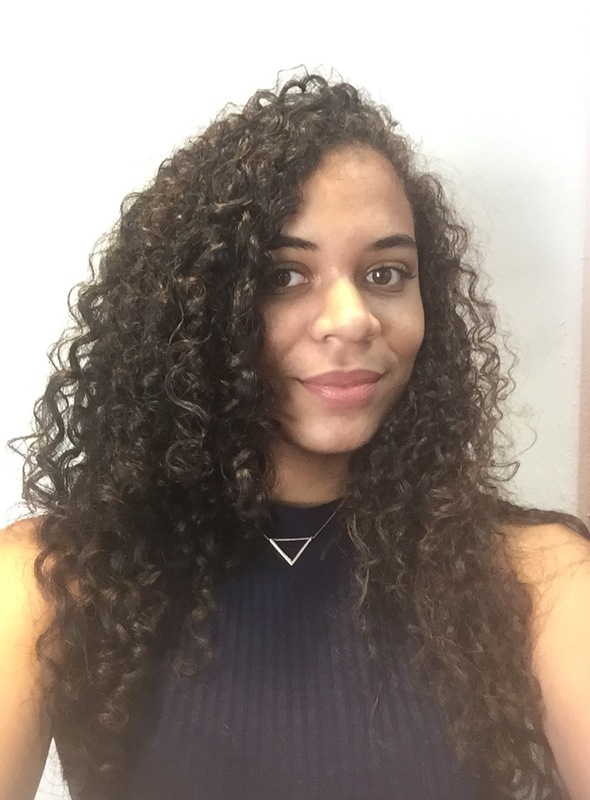 Aja Binette is a PhD candidate in Political Science at Temple University, defending her dissertation in the Fall of 2017. Her research focuses on the changing conceptions of global governance, particularly on issues surrounding climate change and environmental policy. Using network analysis, she looks at how the network structure of relationships among NGOs engaged with international climate change policy development has changed over the history of the UNFCCC. Shifts in network structure and participation are indicative of an increasingly diverse civil society movement, encompassing conversations on sustainability, mitigation, adaptation, capacity building, technology, and climate finance. Ping Feng is currently a graduate student from School of Media and Communication at Temple University. She previously received her BA from Beijing Foreign Studies University in English. Ping is enthusiastic about the most promising technological innovations coming along with new media and particularly interested in studying about the potential impact of emerging media/digital media at both individual and societal level. She is interested in adopting different approaches in media research, including content analysis (text analysis, digital video/image analysis) and psycho-physiological response to media. 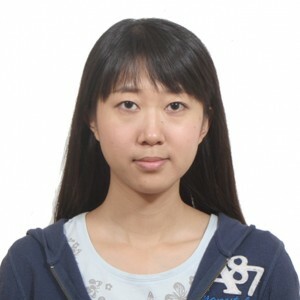 Ping started working for Digital Scholarship Center since 2015 summer, during which, she initially explored digital video and image analysis tools and retrieving system, and researched on the user experience and dynamics of Oculus Rift-Virtual Reality online community on both official forum and social networking sites via text analysis, and explored some useful online data scraping tools. 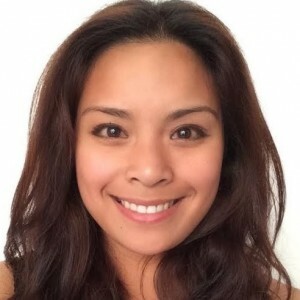 Prior to graduate school, Ping has worked at a digital media consulting firm, focusing on mining big data extracted from all kinds of digital platforms including social media sites, mobile apps and webs to help optimize corporate media buy solutions. In 2014, Ping attended the Big Data Competition sponsored by Temple University, Comcast and some other companies, and explored GIS and other infographic tools to mine and visualize data. In 2015 summer, Ping interned as research assistant at Columbia Institute for Tele-information at Columbia University and provided support for the major research project regarding the evolution of next generation media and its impact on economics and society. Currently, Ping continues her work at Digital Scholarship Center. She is looking forward to further exploring the newest digital data process tools to better assist digital humanity research. Her recent interests focus on using R, Excel and other analysis tools for large semantic data sentiment analysis. 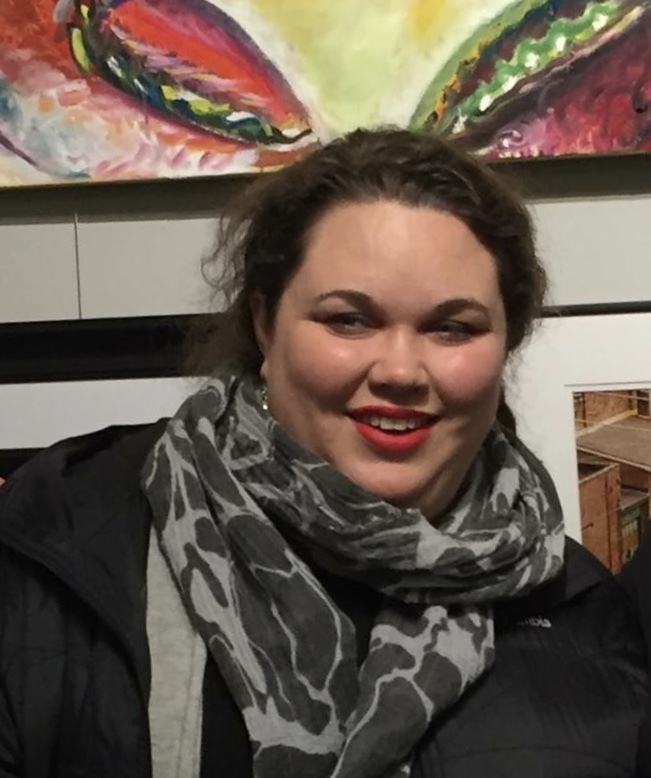 Danielle Abdon is a Ph.D. student in Art History at the Tyler School of Art, specializing in Late Medieval and Renaissance art, architecture, and urbanism in Venice. She received her B.A. with honors in Art History from Rollins College, with a minor in Medieval Studies. Her senior thesis focused on Dogaressa Alucia da Prata Zen’s (r. 1253-68) involvement with two Venetian charitable institutions: the Ospedale di San Marco and the Oratorio dei Crociferi. She presented her research on this topic at the Renaissance Society of America meeting in New York City in 2014 and intends to continue pursuing this subject in her dissertation, which will explore the intersections of gender, architectural patronage, and charity in early modern Venice. 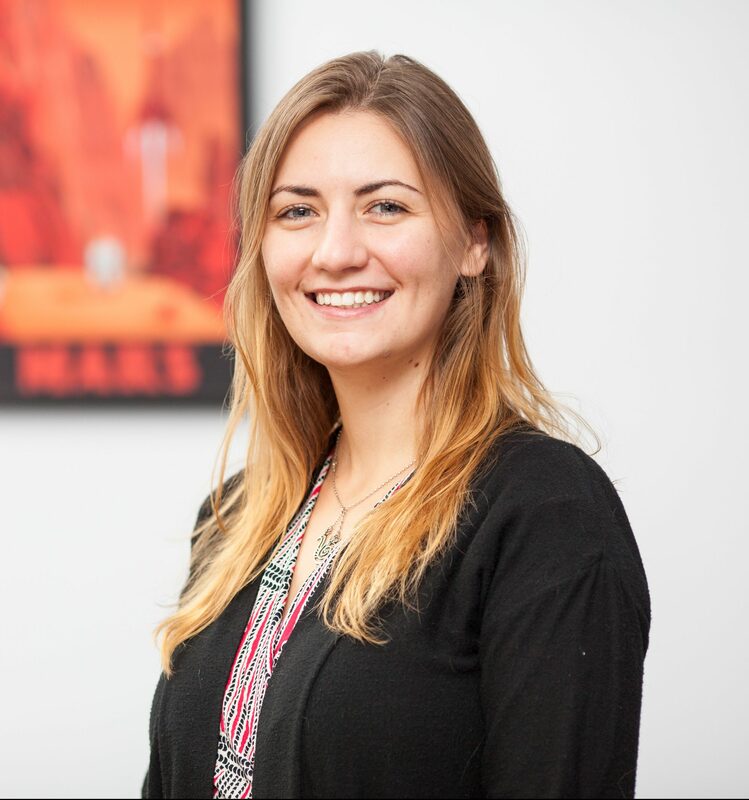 Her interest in Digital Humanities began as an undergraduate at Rollins, and last summer she continued to improve her digital skills through the Visualizing Venice workshop at Venice International University. 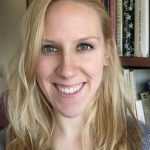 In 2013-2014, Danielle was also a HASTAC Digital Humanities scholar at the Center for the Humanities at Temple (CHAT), and her project, “Digital Models of Early Modern Charity: The Example of Venice,” explored the development of charity in the city by mapping the foundation of charitable organizations through time. Kaelin Jewell is an art historian who specializes in the visual culture of the late antique and early medieval Mediterranean. She is interested in how digital tools, such as architectural visualizations and photogrammetry, can help to better understand past urban environments, many of which are no longer visible. In her dissertation, “Architectural Decorum and Aristocratic Power in Late Antiquity: The Gens Anicii,” Kaelin explores the architectural and artistic mechanics of power and display as employed by the aristocratic families of cities such as Rome, Ravenna, and Constantinople during the 4th through the late-6th centuries CE. It is through new and exciting digital tools and the support of Temple’s Digital Scholarship Center, that Kaelin will be able to conceptualize and visualize the lost monuments, urban topographies, and complex family histories of late antiquity. Currently, Kaelin is a Ph.D. Candidate in the Department of Art History at the Tyler School of Art and holds an M.A. in Art History, a B.F.A. in Photography and a B.A. in Archaeology (all from the University of Louisville). She has participated in on-site seminars in Istanbul and Cappadocia in addition to conducting research for her dissertation in Italy and Croatia, generously funded by the International Center for Medieval Art. Joyce Rasing is a graduate student in the Department of Geography and Urban Studies, pursing a Professional Science Master’s in Geographic Information Systems. She also received her Bachelor of Arts in Political Science from the College of Liberal Arts here at Temple in December 2014. Past projects include using ArcGIS for various mapping projects for the City of Philadelphia and non-profit organizations ranging from poverty and insurance coverage to education and targeted outreach while making use of census data and organization-based data. Other projects included organizational social media analyses via Google and Twitter APIs. She is interested in linking violent non-state actors (VNSAs, such as terrorist groups, insurgencies, or criminal organizations) to geography using social network analysis based on mode of attack and target type by location and how certain groups have changed over the course of time. 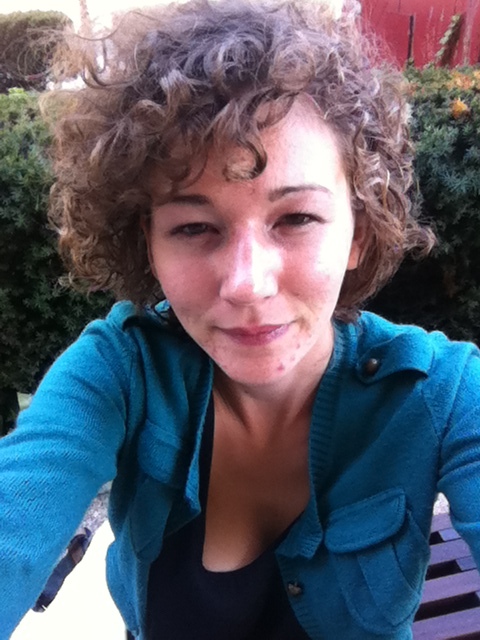 Liz completed her Ph.D. in English at the University of Michigan in 2015 and joins the Temple Digital Scholarship Center as a postdoctoral fellow. Her work on data, narrative, and life writing is situated at the intersection of data as an epistemological concept, representational form, and modernist aesthetic. Her dissertation, Data-Driven Modernism, mapped early twentieth century literary experiments with the concept of of data as a tool for representing human lives. She is currently extending both the conceptual and methodological ramifications of this project by working on using digital tools to model immigran‌t narratives in autobiographical and fictional genres and collaboratively assembling an augmented text for teaching U.S. modernist literature. 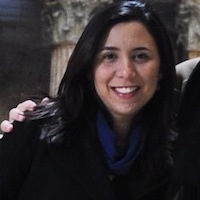 Her past digital projects have included the development of a set of interactive online tools for teaching the revision process and building digital collections to highlight student work. She looks forward to being a catalyst, collaborator, and creator as digital humanities scholarship grows at Temple. 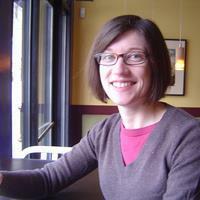 Beth Seltzer is a PhD candidate in Temple University’s English program. She also explores the tools and methodologies of textual analysis in Temple’s Digital Scholarship Center. Her dissertation focuses on the new ways of managing information which rose in the mid-Victorian era—railway timetables, telegraph messages and codes, bibliographic systems and serialization—and examines them alongside detective fiction. Her research and her digital work both explore questions of how we process and organize information, and how we get from facts to meaning. 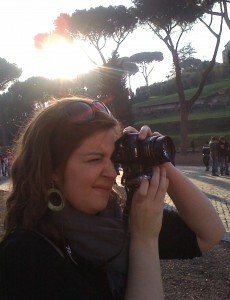 Andrea Siotto is an Italian Ph.D. student at the History Department at Temple. He is interested in the technological development before and during the First World War. He holds a B.A. in Art History and a M.A. in History from the Università degli Studi Roma Tre in Rome, Italy, where he specialized in the History of the Italian Risorgimento. He is very interested in understanding how to integrate digital instruments into research and teaching in the humanities. Andrea has professional knowledge in 2D and 3D Graphic Art, enjoys programming in C++, C#, and Python and utilizing GIS software. At the Digital Scholarship Center he has also found a way to pursue his passion of electronics and of building things. Andrea loves living in Philadelphia with his beautiful wife and their two cats. 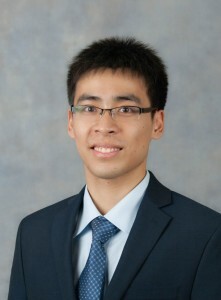 Chunanzhu Xu is a graduate student at College Science and Technology pursuing a Master of Science in Computer and Information Science. Chuanzhu Xu received his B.S in Computer Science and Technology from University of Science and Technology of China, Hefei, China. He has strong self-learning and programming skill. Chuanzhu has been a mentor working with a group of Philadelphia high school students in BITS Program to develop their coding skills and guide them throughout the program. As a programmer and researcher, Chuanzhu is skilled in Android development, Web design, Big Data Analysis and Machine Learning research. Also he had experience in using GIS tool to analyze and visualize the big data. His research interests are in using machine learning algorithm to solve all kinds of problems, such as Traffic Engineering and Social Network, and Computer Security. In order to find interesting data and learn useful information from data, Chuanzhu has developed various scripting skills to process data. He is currently working on a project about analyzing all the parking information in New York City with Professor Vucetic. Chuanzhu has strong ability to use coding skill and knowledge about Computer Science to solve different kinds of problem and he loves to provide any technical support to who want to put their idea into practice.